Social commentator, activist and comedian Michael ‘Manganya’ Usi has come to the aid of Malawi netball legend Emma Mzagada whose health has deteriorated due to bone infection called Osteomyelitis, and has been crying for help from well-wishers. Manganya in his personal capacity moved in to help the netball legend by rushing her to the hospital for much needed medical help, and pledged to support her materially and financially to ensure she gets best assistance for her illness. The help comes at a time government through Ministry of Sports, Labour and Manpower Development and Netball Association of Malawi (NAM) have been toying with Mzagada’s situation, failing to provide her proper medical care despite making promises. Mzagada, according to medical experts and examination by Beit Cure International hospital (Malawi), has a severe bone infection- Osteomyelitis- which has damaged her hip bone, leaving her in frail condition. She will require surgery to remove the seriously damaged bone. Nyasa Times understands that Mzagada was rushed to Malamulo Adventist Hospital on Monday afternoon where she has been admitted, courtesy of Manganya Country Director for Adventist Development and Relief Agency (Adra). She is expected to get the needed medical attention she has been failing to access over the years. When contacted, Manganya could not comment on the issue, saying was in a meeting at the time of our call. But some officials within Adra confided into Nyasa Times that he does not like publicizing his personal assistance to those in need, adding in his personal capacity, Manganya has been helping a lot of people including needy students. Mzagada’s sister, Jessica Mtekama could not hide her joy as now her sister will get the required medical assistance. “We are grateful to Mr. Usi. It was a surprise visit and he never hesitated to help us. We have been requesting for help to have our sister get medical help, and finally God has answered our prayers through him. God should bless him (Usi) for his kind gesture,” explained Mtekama in an interview. Mtekama disclosed that apart from pledging to meet all incurred medical expenses, Manganya has offered to assist Mzagada financially and materially to ensure she regains her well-being. Mzagada, a mother of three, has been ill since 2009 and her health worsened over the years to an extent that she cannot take care of herself. Her situation got worse after she underwent a surgery at Queens Elizabeth Central Hospital (QECH) in March last year to remove abnormal swelling on her thigh. Recently, Minister of Sports, Labour and Manpower Development Henry Mussa pledged to assign special doctors to visit Mzagada at her home in Chilomoni in Blantyre but only community nurses from QECH paid her a visit and there has been no any medical assistance ever since. And NAM has been criticized for failing to take care of the once a netball star who served her nation with dignity and pride. Mzagada was one of the best team players for the Malawi Queens with great skills on the pitch. Her playing partner Mary Waya and Coach Griffin Zagalo Sayenda once described her as a true legend of the game. For 14 years between 1995 and 2009 Mzagada diligently served the Malawi Queens as a top-notch shooter winning numerous individual awards, including the ‘Netball Player of the Year’ accolade six times in a row from 2000. A very welcome gesture. Thank you a lot. God bless you. 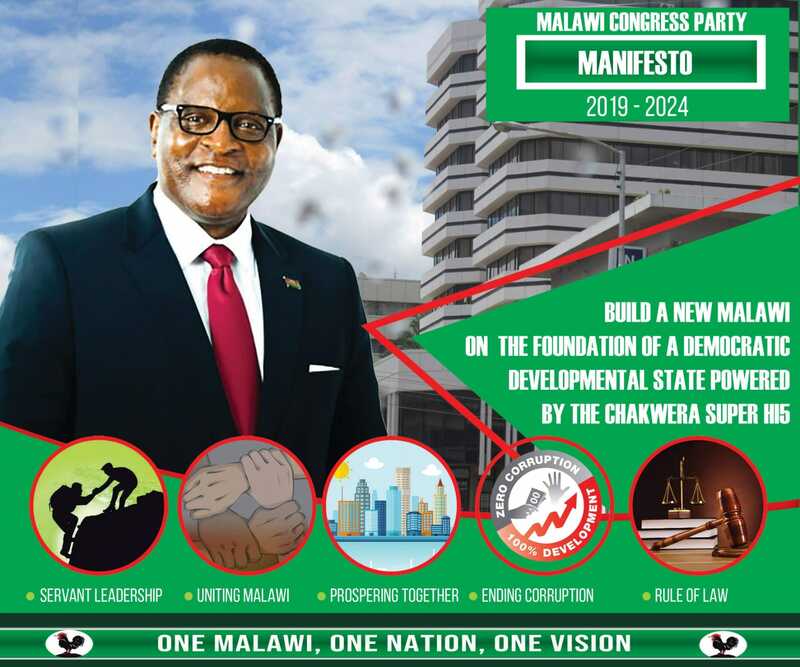 Bola ana ake asakhale chitonzo……..
APM GOVERNMENT IS A SHAM. Shame to Nam,ma donation mumalandira aja Kaya amapita kuti,mukudziwa ndiinu, phunziro kwa osewera a lero mawa ndiinu. ku Mw kuli vuto,lalikulu ngati ndimatenda ndiye kuti ndiosachidzika.a Nam ma donation onse mumadandaula aja kukula okay kuthandidza munthu mmodzi.ili likhale phunziro kwa osewera a lero.mmawa ndiinu,muchitepo kanthu.very shame. Tawonga chomeni dada Usi CHIUTA WABE NAMWE. God bless you Mr Utsi. AGREE WITH MNDAMBALA BOY, NKUTHEKANSO ENA CHITHANDIZO CHA MAYIYU ENA ACHINYAMBITA!!! MALAWI SAZATHEKA NDITHU!! !